Home-grown pop rock band Hanson is widely regarded as one of the most important musical acts of the last twenty-five years. 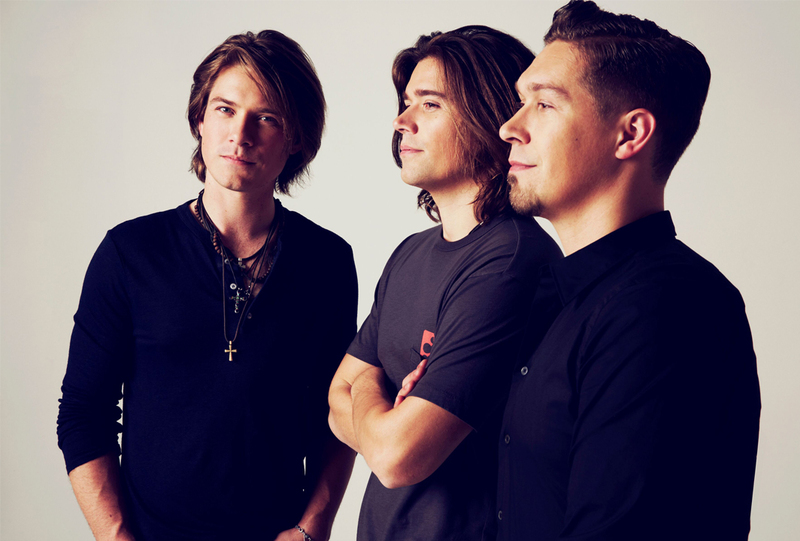 Brothers Isaac, Taylor, and Zac Hanson are joining forces with Tulsa Symphony (led by Ron Spigelman) to present their hit music in an entirely new way – accompanied by a full orchestra! Music fans of all ages will love this fun, high-energy special performance featuring catchy, melodic songs, tight vocal harmonies, and lush orchestral accompaniment. Add-on event: not included in subscription offers.